Subscribers Are Renewing Now - Call 732-528-9211. New Subscriptions: New subscriptions are on sale April 30, 2019. Tickets for Broadway Series shows: On Sale June 11, 2019. Starting with the 2019-20 Broadway Series, there are two Broadway Series package types. Both packages are the same price and include the benefits of being a subscriber. Pick the same seat(s) on per-determined dates in one of the four packages below. Pick 4, 5 or 6 of the dates listed in your preferred package. The benefit of this plan is quick shopping - and a fixed series subscriber will have right of first refusal on the same packages for the next season (2020-21). Select 4, 5 or 6 shows times in any column to book this package. Note: Days of week vary for Package A (Fridays & Saturdays) and Package D (Sunday except for Brighton Beach Memoirs, which includes a Saturday afternoon). This offers the most flexibility to book different dates, times and seats. 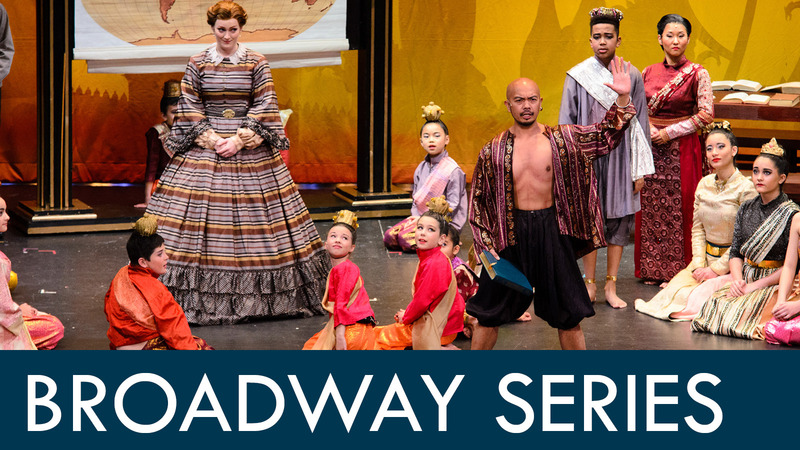 Pick any seats in the theatre on any day to any 4, 5 or 6 Broadway Series Shows and this package discount will automatically be granted in your shopping cart. It's OK to mix premium & regular seats in this package - the correct discount will apply to each ticket. Subscribers are permitted to exchange tickets up until three days prior to a scheduled performance date. All exchanges are subject to ticket availability. While comparable seating is not guaranteed, subscribers always receive the best available seats at the time the exchange. Note: Broadway Subscriber tickets are non-refundable and can only be exchanged or donated. Our $3 per ticket fee is included in each price listed here. Cannot be combined with any offers or discounts. 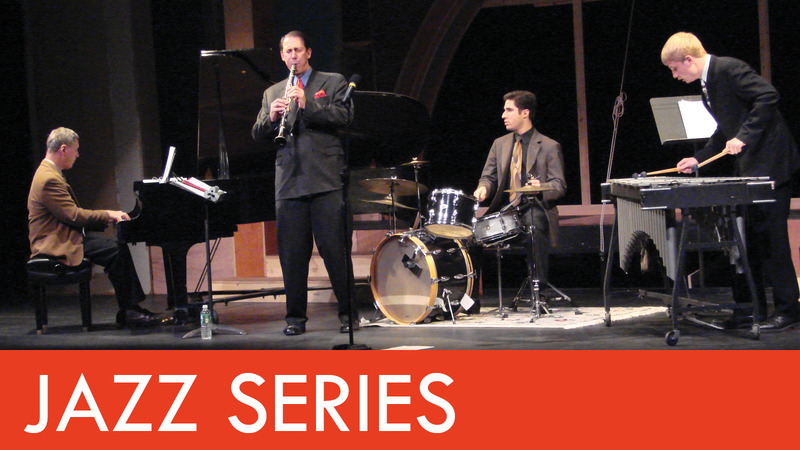 Three more great concerts are on tap for the swingin'-est series in our lineup! 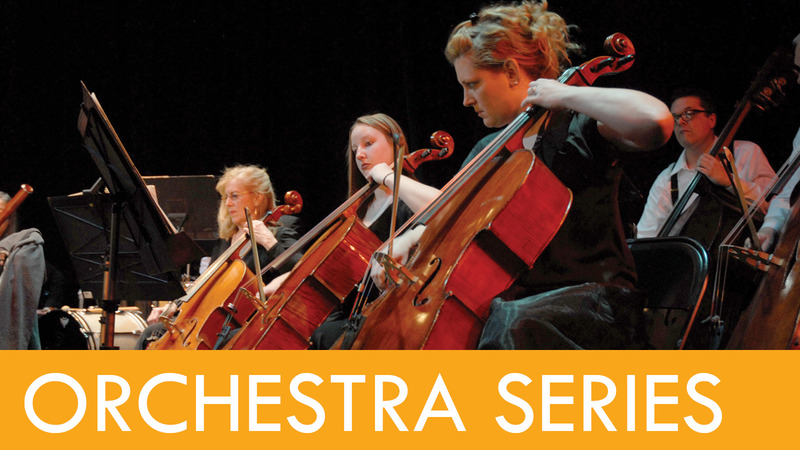 Father Alphonse Stephenson, the Jersey Shore's must-see maestro, returns with The Orchestra of St. Peter by the Sea for three concerts during the 2019-20 season. 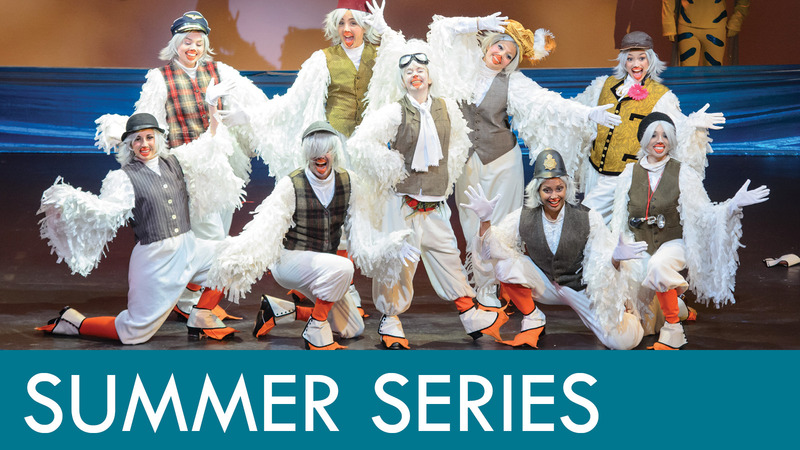 Purchase a three-show subscription for savings and to lock in great seats. Available from the Box Office at 732-528-9211. When you buy the same number of Adult or Senior tickets to NEWSIES and A CHORUS LINE, you can unlock a special price of $34 per ticket for premium seating and $26 per ticket for regular seating. Our student prices are offered at their every-day discounted rate of $31 for premium seats and $23 for regular seats.